KGI Securities predicts the upcoming iPhone will receive less attractive selling point. It means the new product will receive upgrades but it will less significant compared to current iPhone. Apple may want to reserve their best feature for the iPhone when the smartphone market back to its momentum. KGI Securities also mentioned the iPhone sales will continue to decline. 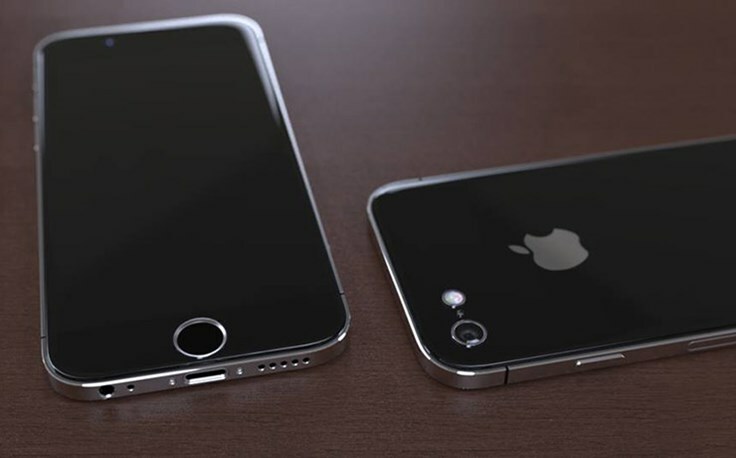 But the iPhone SE might help Apple to sell more iPhone especially in the new market like India and other Asia region. To stimulate growth, a new chassis for the next-generation iPhone is not enough. 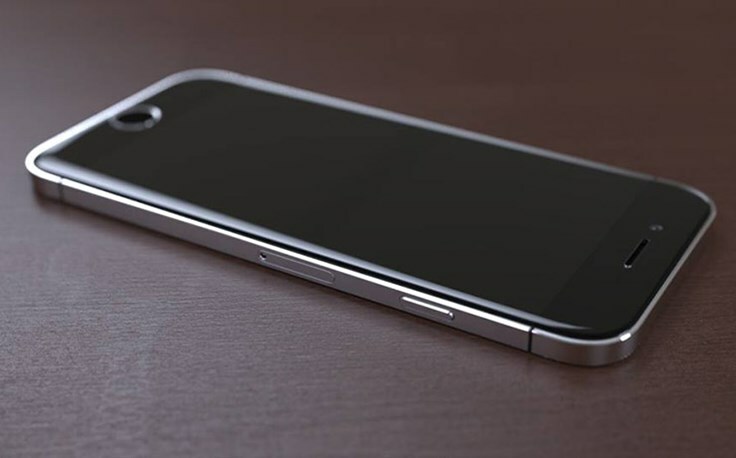 Instead, switching back its aluminum body to glass may help Apple to stand out among other competitors. ← Google Is Creating A Startup Internally But Did They Do It Correctly?